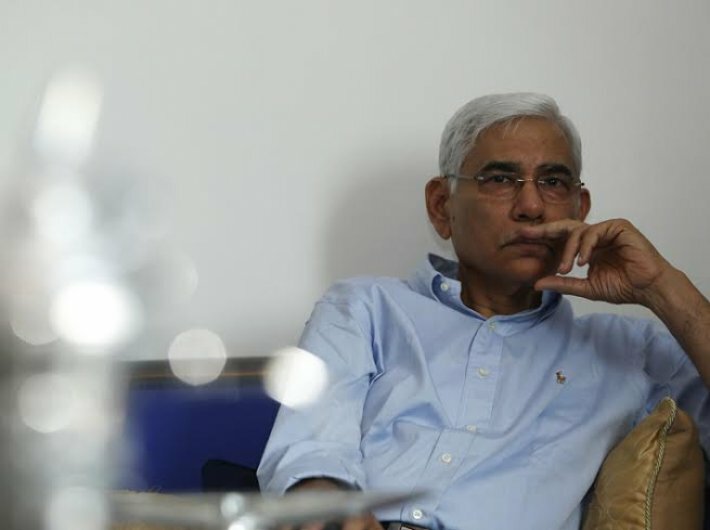 Former comptroller and auditor general (CAG) of India Vinod Rai has denied writing any letter to former finance minister P Chidambaram on audit of public-private partnership (PPP) projects coming under the CAG’s purview. 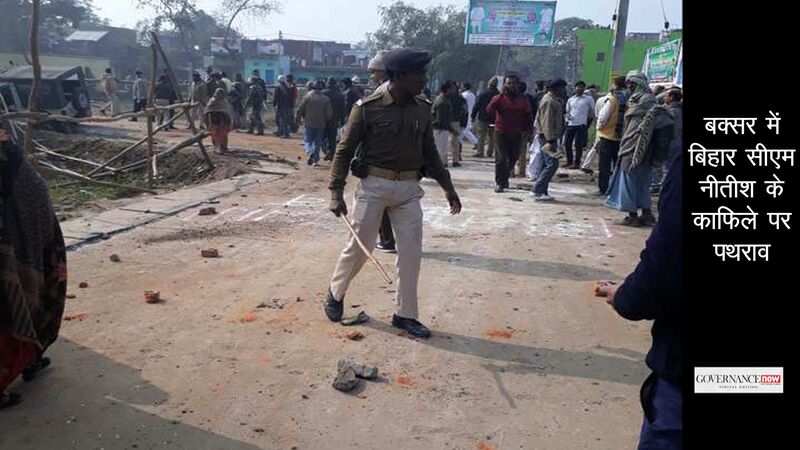 He said the panchayati raj institutions “came much later”, while the special societies for NRHM were “non-existent”. “So he [Pranab Mukherjee] immediately said we should write to him and suggest the amends that we need to make. In November 2009, I wrote to him [Mukherjee] on the amendments [for the Audit Act]. In fact, we did not suggest amends but a repealing of the [Audit] Act. They got back to us suggesting that [the repealing] would be a long-drawn process [and asked us] to suggest some amends. Rai’s book Not Just An Accountant, which reveals purported scams and financial transgressions during his innings as the 11th CAG from 2008 till his retirement in May 2013, has ruffled many a feather in the Congress. The book will be launched today. 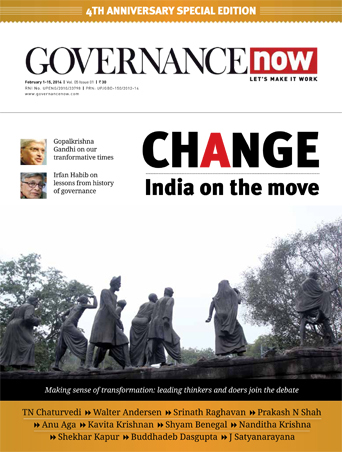 The exclusive interview with Rai will appear in the October 1-15 issue of Governance Now.